Leaves skin soft, glowing and feeling luxuris. 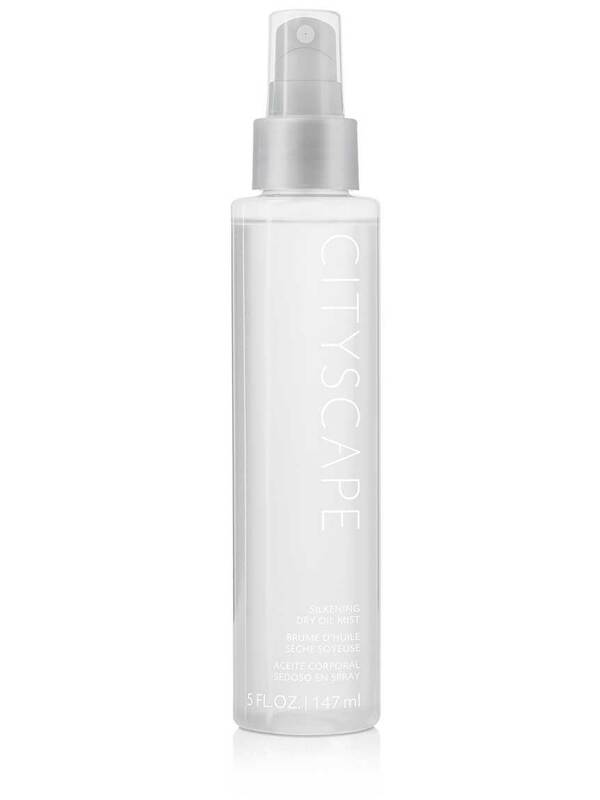 Use with Cityscape™ Eau de Parfum and limited-­‐edition† Cityscape™ Silkening Shower Gel for a lingering scent. Create a lovely gift for her, or pair with other Cityscape™ products for elegant gift sets. Use before an elegant occasion for a beautiful silky sheen or anytime you want the look and feel of simple sophistication. Apply to legs, arms and décolleté.